This week on The Good The Bad The Ugly Film Show Adam, Dave and Greg take a look at new release films ‘Suicide Squad Extended Cut,’ ‘Billy Lynn’s Long Halftime Walk,’’The Founder and ‘Bad Santa 2’. This episode also contains an interview with Joe Alwyn, Garrett Hedlund, Matthew Holmes (The Legend Of Ben Hall), Annabel Weedon (Moonlight Cinema), Richard Wolstencroft (The Second Coming Vol. 2), Hellen Rose (Snow Monkey) and Amiel Courtin-Wilson (Ruin). This week we also give you a chance to win a copy of Agatha Raison Series One on DVD. To win simply listen to this week’s episode and answer the simple question that Dave G asks. With The Legend Of Ben Hall screening at Monster Fest this weekend before opening in cinemas next Thursday Subculture’s Dave Griffiths decided to sit down and have a chat with the director Matthew Holmes. 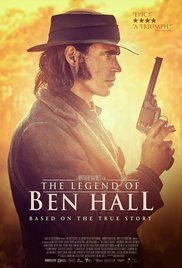 Matthew talks to us about how he went about researching the historical facts of Ben Hall’s life and how he went about casting the film among other things. You can listen to or download our Matthew Holmes interview right here. With The Second Coming Vol. 2 screening at the A Night Of Horror Film Festival Dave Griffiths decided to catch up with director Richard Wolstencroft to discuss the film. Richard chats about what the themes are behind the film and about the locations where the film were shot among other things. You can listen to or download our Richard Wolstencroft interview right here. It’s summer time and that means it’s time for Moonlight Cinema to screen in capital cities across the country. As well as classic films like Back To The Future and Grease, this year’s program includes premier and preview screenings of hot new films like Red Dog: True Blue, La La Land, Allied and Star Wars: Rogue One. 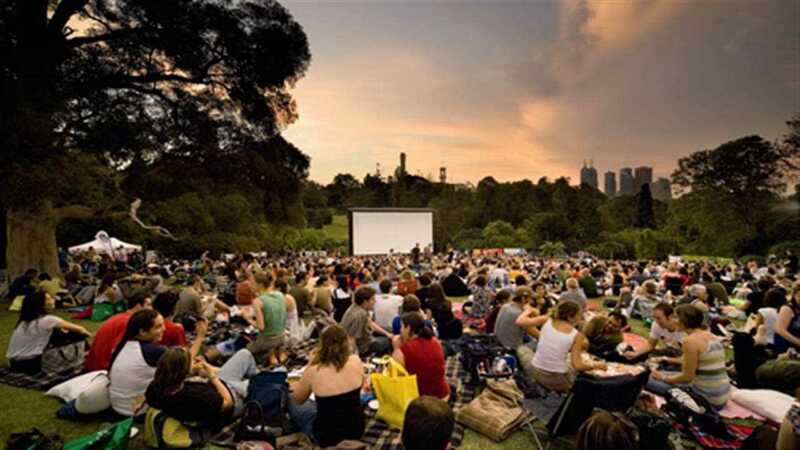 Greg spoke to Annabel Weedon, the national marketing manager of Moonlight Cinema, to find out more. You can listen to or download Greg’s Annabel Weedon interview here. 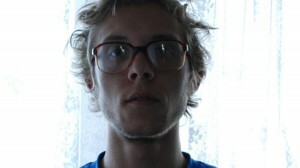 Australian filmmaker Amiel Courtin-Wilson’s latest film Ruin has travelled well on the film festival circuit since it premiered at Venice in 2013. The film is a lovers on the run drama shot in Cambodia. There are a series of event screenings and Q&A screenings of Ruin around the country in late November and early December, including a couple of screenings at ACMI here in Melbourne on November 26 and December 3. Greg spoke to Amiel about the challenges of shooting in Cambodia and about the film’s journey to the screen. You can listen to or download Greg’s Amiel Courtin-Wilson interview right here. Australian filmmaker George Gittoes has travelled to many dangerous places to make his documentaries about war and its aftermath. 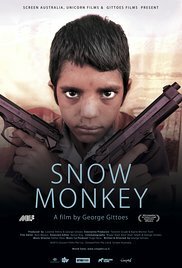 Snow Monkey was filmed in Jalalabad in Afghanistan where Gittoes and his Yellow House Collective worked with a number of street kids to make a movie about their lives. 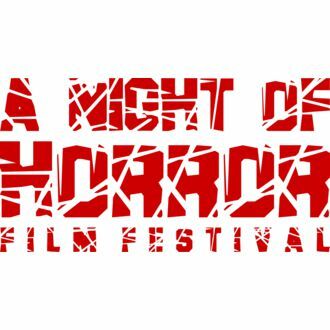 It has travelled well on the festival circuit, and was nominated for Best Documentary at the Asia Pacific Screen Awards in Brisbane. Greg spoke to Gittoes’ partner and music producer Hellen Rose about working with these young street wise kids and some of the challenges of shooting this confronting documentary in a city controlled by the Taliban. You can listen to or download Greg’s Hellen Rose interview right here. Sony Pictures have just released the trailer for brand new film A Streetcat Called Bob. Based on the internationally bestselling book, A Street Cat Named Bob is a moving and uplifting feel-good true story. When James Bowen found an injured, ginger street cat curled up in the hallway of his sheltered accommodation, he had no idea just how much his life was about to change. James was living hand to mouth on the streets of London and the last thing he needed was a pet. Yet James couldn’t resist helping the strikingly intelligent tom cat, whom he quickly christened Bob. He slowly nursed Bob back to health and then sent the cat on his way, imagining he would never see him again. But Bob had other ideas. Soon the two were inseparable and their diverse, comic and occasionally dangerous adventures would transform both their lives, slowly healing the scars of each other’s troubled pasts. 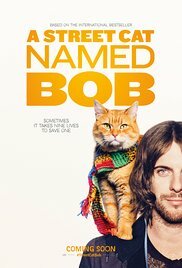 A Street Cat Named Bob is directed by Roger Spottiswoode and stars Luke Treadaway, Ruta Gedmintas, Joanne Froggatt, Anthony Head and Bob. Paramount Pictures have just released the trailer for brand new film Monster Trucks. The film is follows Tripp (Lucas Till), a high school senior, who is looking for any way to get away from the life and town he was born into. He ends up building a Monster Truck from bits and pieces of scrapped cars. 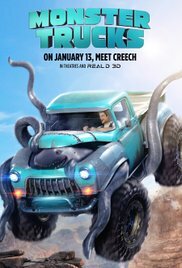 After an accident at a nearby oil-drilling site displaces a strange and subterranean creature with a taste and a talent for speed, Tripp may have just found the key to getting out of town and a most unlikely friend.Melding cutting edge visual effects and state-of-the-art CGI, Monster Trucks is an action filled adventure for the whole family that will keep you on the edge of your seat and ultimately touch your heart. Monster Trucks is directed by Chris Wedge and stars Lucas Till, Jane Levy, Barry Pepper, Amy Ryan, Rob Lowe, Danny Glover, Thomas Lennon and Holt McCallany. 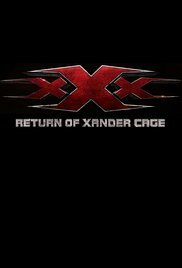 The film will be released in Australian cinemas on the 12th January, 2017.